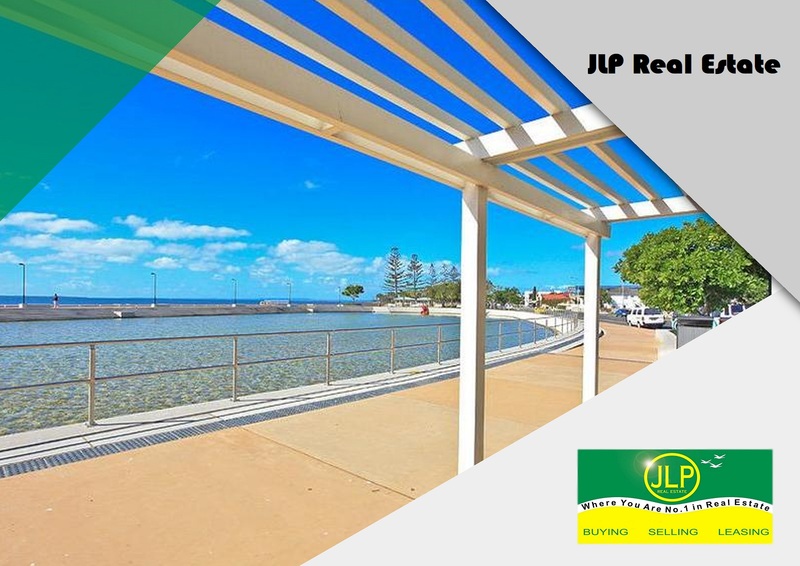 JLP Real Estate is an Independent Real Estate Agency, and a member of IRENE (Independent Real Estate Network E-Com) a Network of over 4,000 Independent Real Estate Agencies throughout Australia and New Zealand. JLP Real Estate is proactive in Industrial. 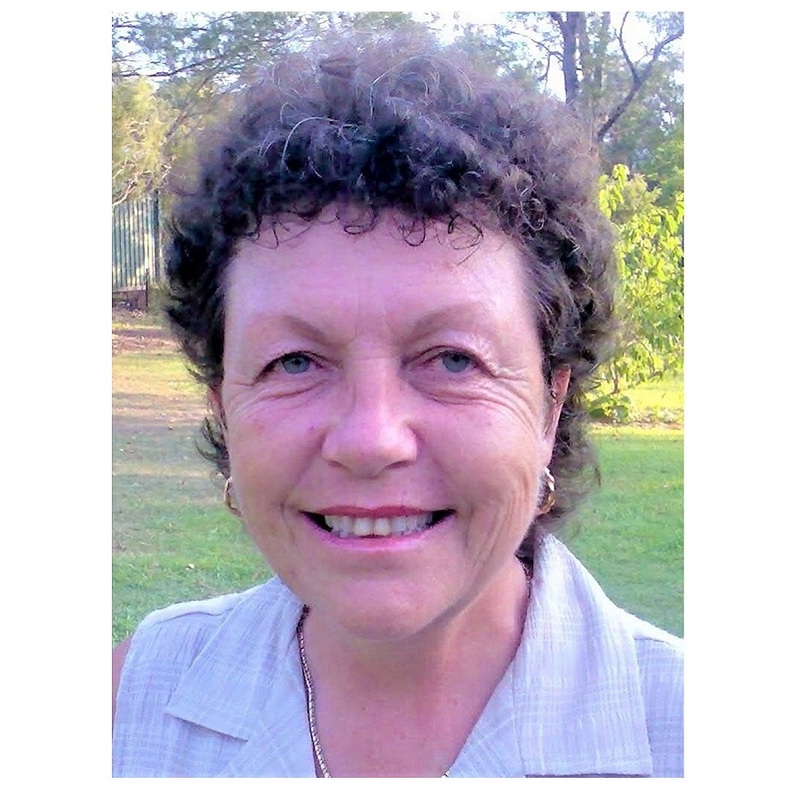 Commercial and Residential Sales and Property Management. JLP Real Estate, “Where You Are Number One” has been built on 40 years of outstanding service, knowledge, and performance. Above all we strive for honesty and fairness to all.